Are you planning to get a roofer for your home improvement project? Below 5 major tips that can help you find the best one in your area. No. 1 – Check roofers’ compensation and liability insurance. Before anything else, ask your contractor about their workers’ insurances, particularly compensation and liability. This is to ensure that all the roofers working on your property are insured whenever something happens in the course of their duty. With the contractor’s compensation and liability insurance all set and ready for their workers, you are excluded from any consequences that may arise due to work. You will not be held liable for any compensation claim due to work injury and other related cases. To make sure that the contractor indeed has valid insurances, ask for their certificates and then contact their insurance provider to validate the information. No. 2 – Patronize local contractors. Another great tip is to build a list of contractors local in your area. Just don’t mind those great contractors you’ve heard coming from the neighboring localities. But why? Simple because the more local the contractor, the easier it is to validate their claims. If they operate in your local area, for example, the people will surely recognize them for their quality work whenever you do a quick survey and referral or recommendation hunt. Also, they can easily be held accountable for whatever happens to the project. If the owners live in that town, then they it is easy for you track them, whenever necessary. Just consider those instances where homeowners are not able to find their contractor the time they need them the most because the business has stopped, has transferred or has disappeared. So better yet, choose those who are locally known. It is easy to put everything in a written instrument but when the time comes for getting the services included in the warranty period, the contractor can be very hard to find. No. 3 – Consider other factors and not just solely the cost. In your selection process, it is a big no-no to go for a contractor simply because it offers the lowest price among your several options. Never ever do that or you’ll end up regretting. The truth is, cheap offers pull down the roofing market and those contractors that include overhead cost and right insurances in their overall bid are the ones needing to establish pricing in order to cover those cheap offers. Yes, part-time roofers can give you a cheaper price but as time goes on, you’ll get the kind of work you’ve paid for. Many of those who decide merely on the price find themselves spending more in the long run, which would have been covered by a establish roofing contractor’s workmanship guarantee. No. 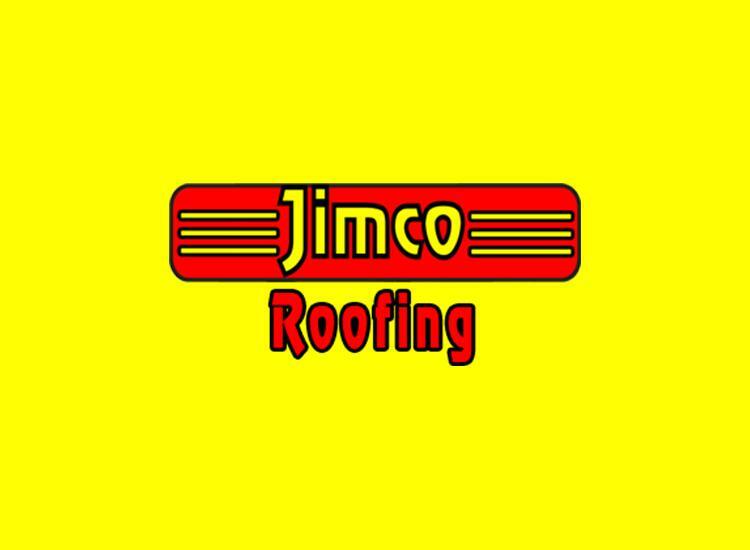 4 – Always choose established roofers. You can of course talk to those roofers who are going around the neighborhood of a storm affected area, but don’t let yourself be enticed by their offers. They are just on the hunt for possible clients. Instead of going to them, choose a roofing contractor who has been referred to you or has shown signs of satisfied clients. No. 5 – Put everything in writing. You should be in total control of the project. So it is best to not release your pay until the work is done and verified. Always see to it that you are satisfied with the output and that the payment terms have well discussed and explained before the work starts. You and the contractor should also conform to the project.